Doors open at 7pm. 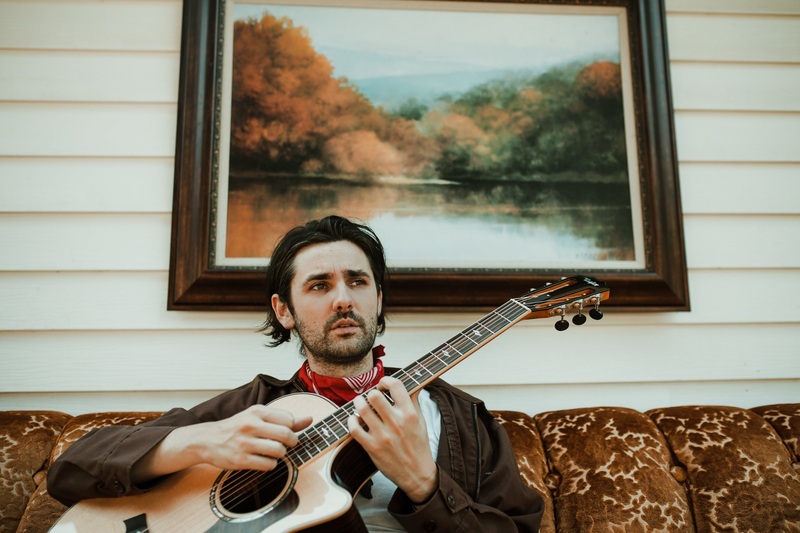 Zane Carney opens the show at 8pm. 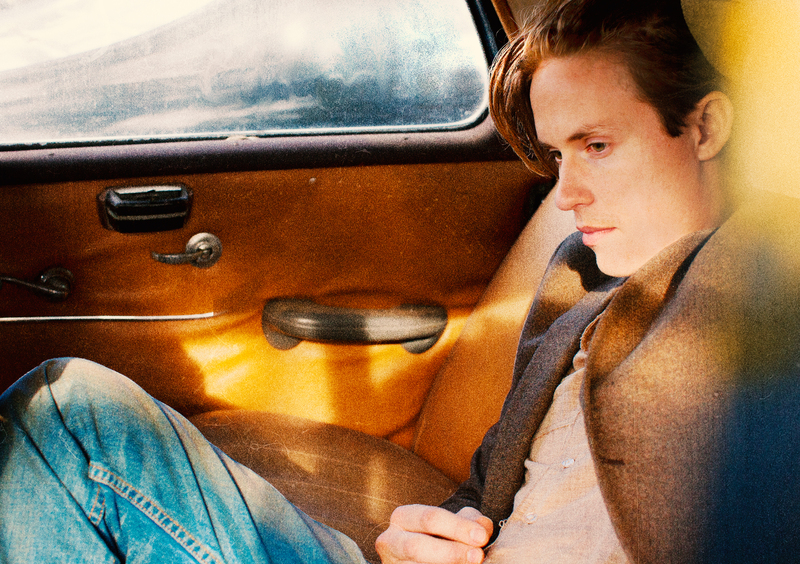 It is hard to believe that at 36 years old Jonny Lang has already had a successful career for two decades. Easier to believe when you learn he released his first platinum record at 15 -- an age when many young people are just beginning to play music. Lie to Me revealed a talent that transcended the crop of blues prodigies floating around in the late Nineties. No flashy re-hasher of classic blues licks, even at that early age Lang was a full-blown artist with a style of his own. Also, setting Lang apart from the wunderkind crowd was a 15-year-old voice that sounded like a weathered soul shouter. Actual life experience was yet to come, and has been subsequently chronicled in a series of five uniformly excellent recordings. "I got married, had kids, and that arc has been recorded on albums along the way," says Lang. "There is a lot of personal history in there, and also some things that relate to world events."